Ok Ladies so who hasn’t spent the best part of the weekend shopping with the mates, spending hours walking around the shops, having to stop for refreshment along the way, and spending a small fortune to find out that your mate, the one that didn’t come, already has (and is wearing the same) outfit you just spent all day buying. 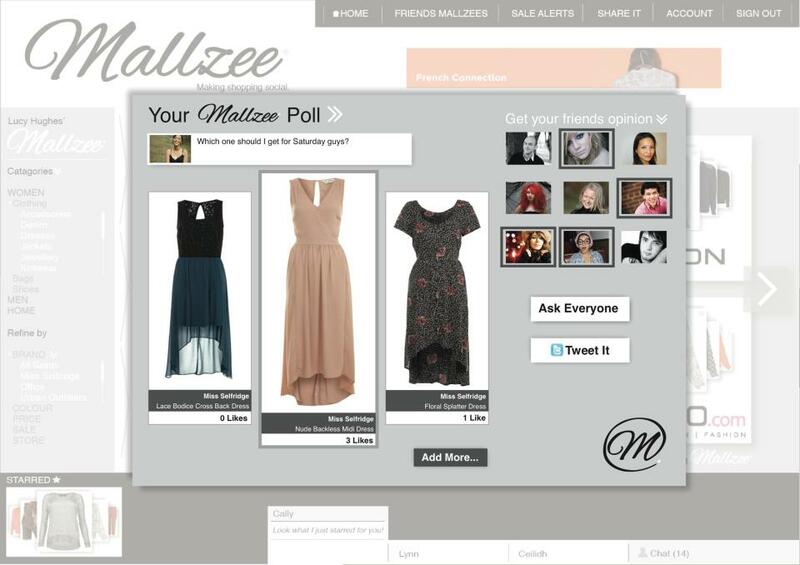 Well fear no more with thanks to Mallzee you can create your own personalised shopping mall. 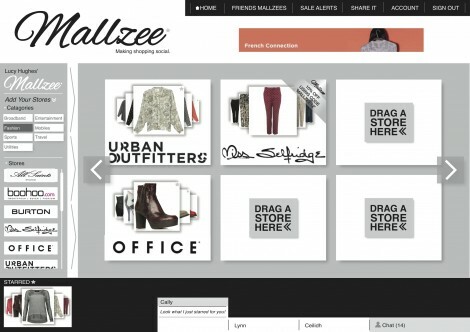 You pick your favourite brands & high street stores then the fancy software on the Mallzee site finds products matching your personal style and it then showcases them in your mall! It takes all the stress out of trying to find something to wear but you can also browse your friends wardrobe ensuring that you will never turn up in the same outfit as your mate again! You can still enjoy the social aspect of shopping by using Facebook Chat and creating polls.